Ampersand is always seeking advocates to support survivors of sexual violence. Volunteers are trained in crisis response and help answer our 24-hour support hotline. They also visit emergency rooms and police departments to believe, support, and advocate with survivors in crisis. Advocates have an opportunity to work directly with survivors and other professionals to learn about victim’s advocacy, crisis counseling, and many other topics. Whether you are interested in a career in social services, have found your calling and want to expand your experience, or simply believe that all survivors deserve empathy and support, volunteering with Ampersand initiates you into a network committed to freedom from sexual violence. Like what you’ve heard so far? Then consider attending our next Volunteer Training. All new advocates must complete 40 hours of state-mandated training before working with survivors. To apply for a spot in our next training, fill out the form below. Have some questions or need a little clarification? Call or email Volunteer Coordinator, Alexandria Sehon. We are happy to answer any questions and address any concerns you may have. Everyone is invited to join Ampersand in our mission – regardless of your gender, race, sexual orientation, immigration status, or religious background. Bachelor’s level students at Ampersand have an opportunity to gain and hone a variety of skills while supporting our mission and the community. Several internship opportunities are available each semester. 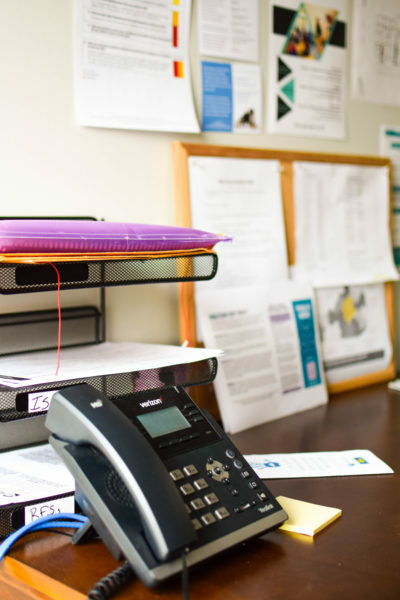 Crisis Counseling Intern: In addition to answering our 24-hour resource hotline and providing advocacy services during business hours, students help potential new clients access services and answer questions relating to Ampersand and sexual violence. Community Engagement Intern: Assist the Director of Community Engagement with the implementation and growth of volunteer, education, and prevention services in the 17-county service region. Development and Marketing Intern: Assist the development team with the planning and execution of events, marketing, and other administrative duties. Bachelor’s level students are encouraged to contact the Volunteer Coordinator with a resume and cover letter. For more information on student opportunities with Ampersand, call 859-253-2615 during business hours. Please fill out the form below to request information.